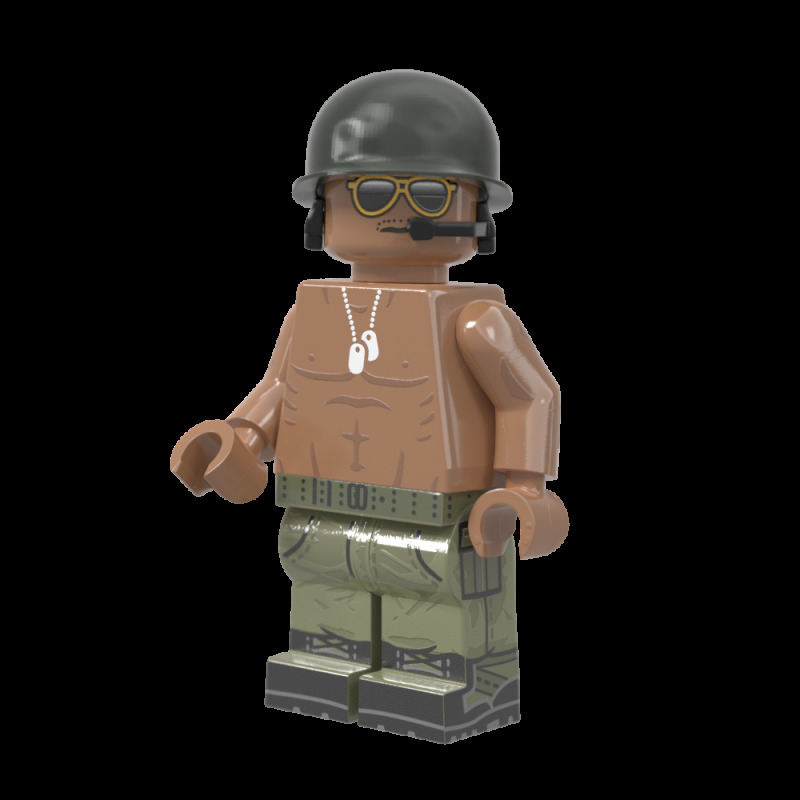 By buying this product you can collect up to 8 BrickCoins. 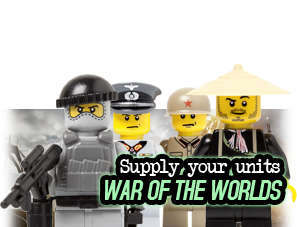 Your cart will total 8 BrickCoins that can be converted into a voucher of € 2,00. Often seen in mismatched uniforms, flak jackets, and BCGs (military eyeglasses), ACAV (armored cavalry assault vehicle) crewmen were responsible for crewing the ubiquitous M113 Armored Personnel Carrier and its variants. 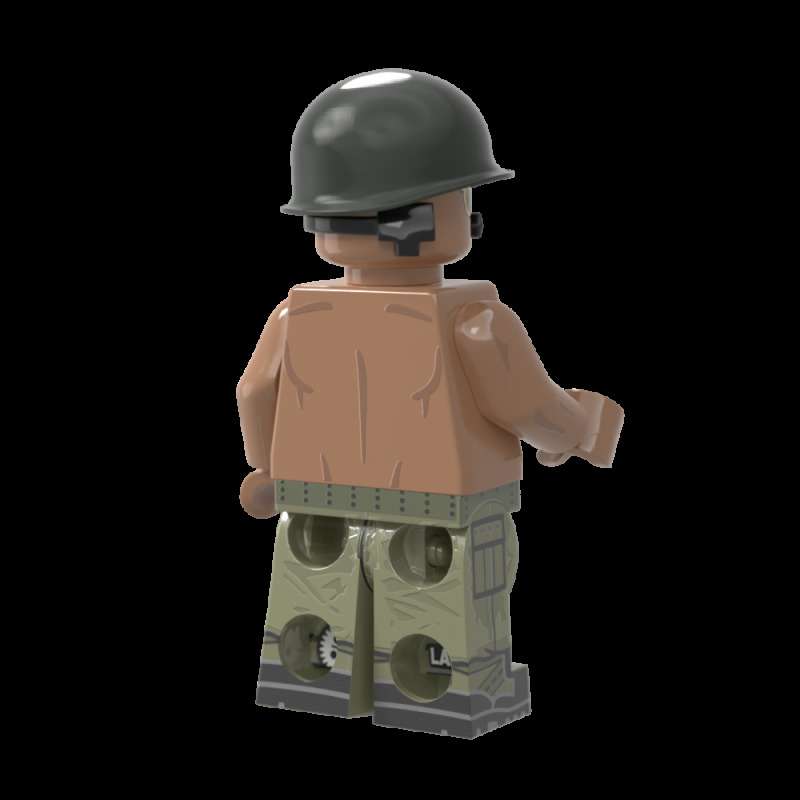 These APCs were deployed mainly as infantry fire support and command posts for patrols during the Vietnam War. 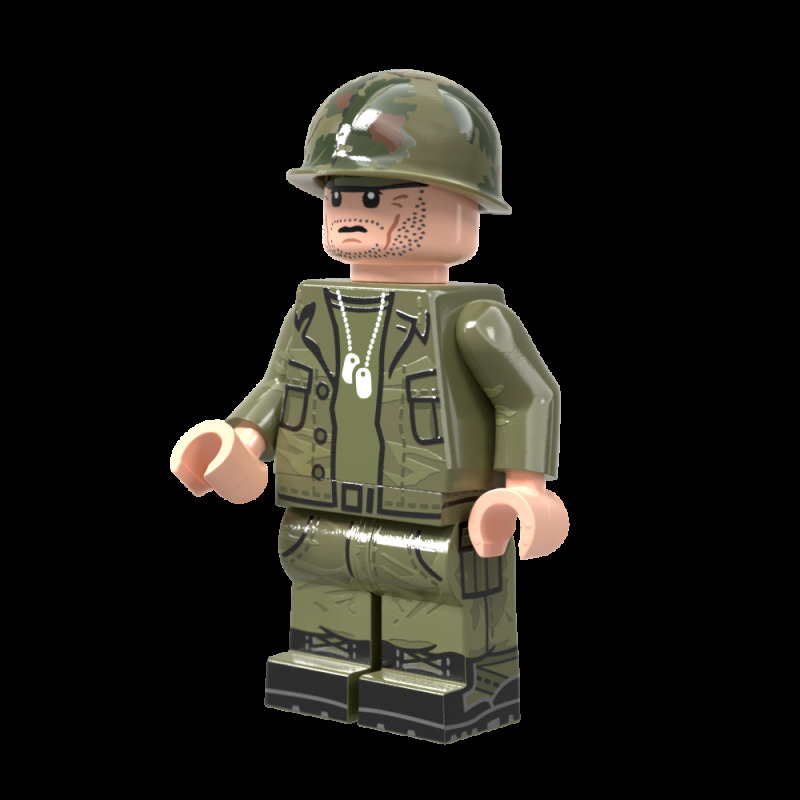 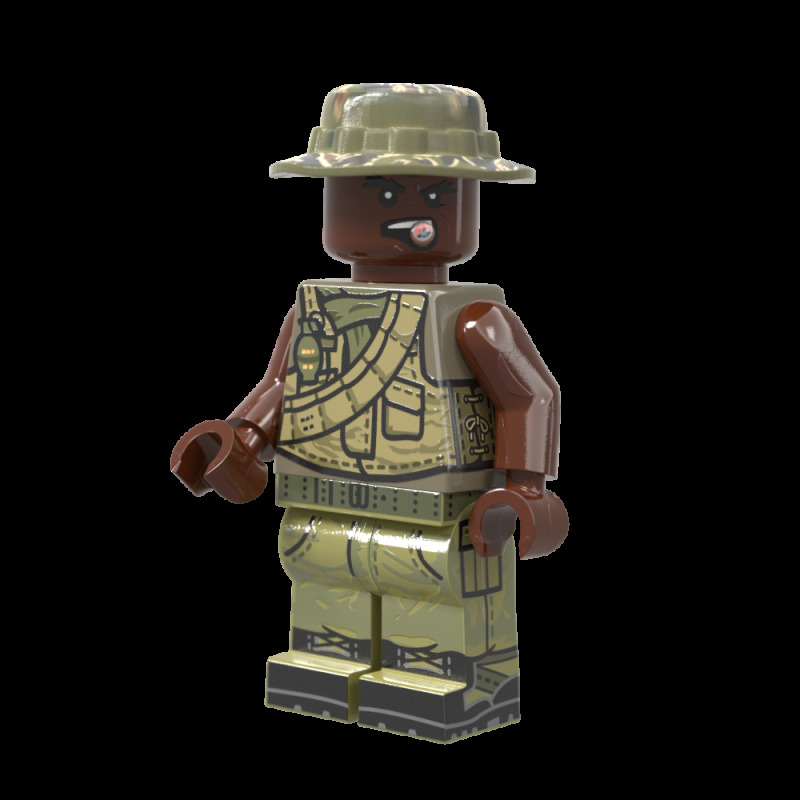 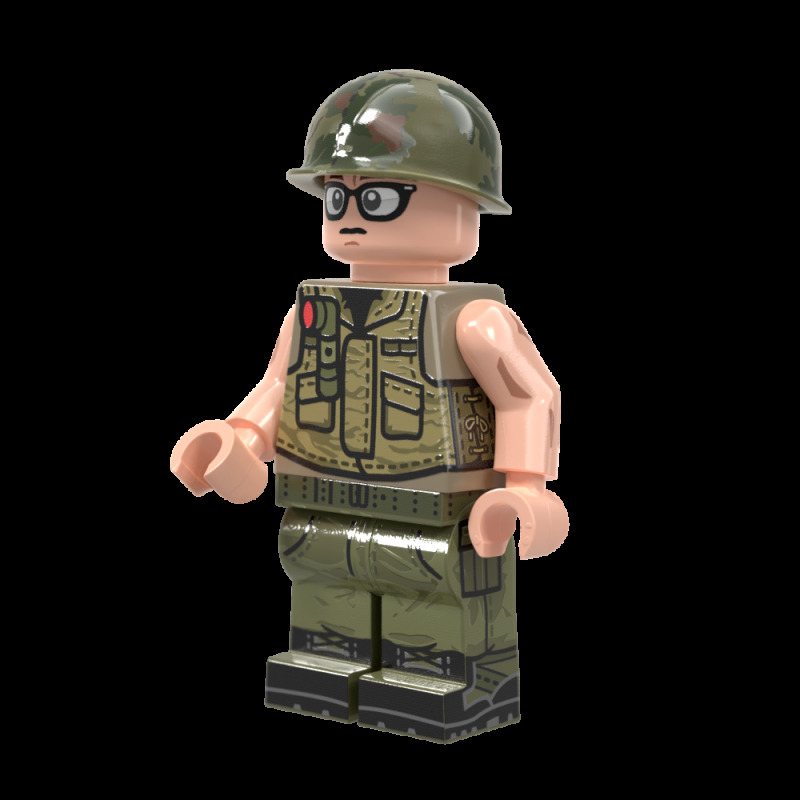 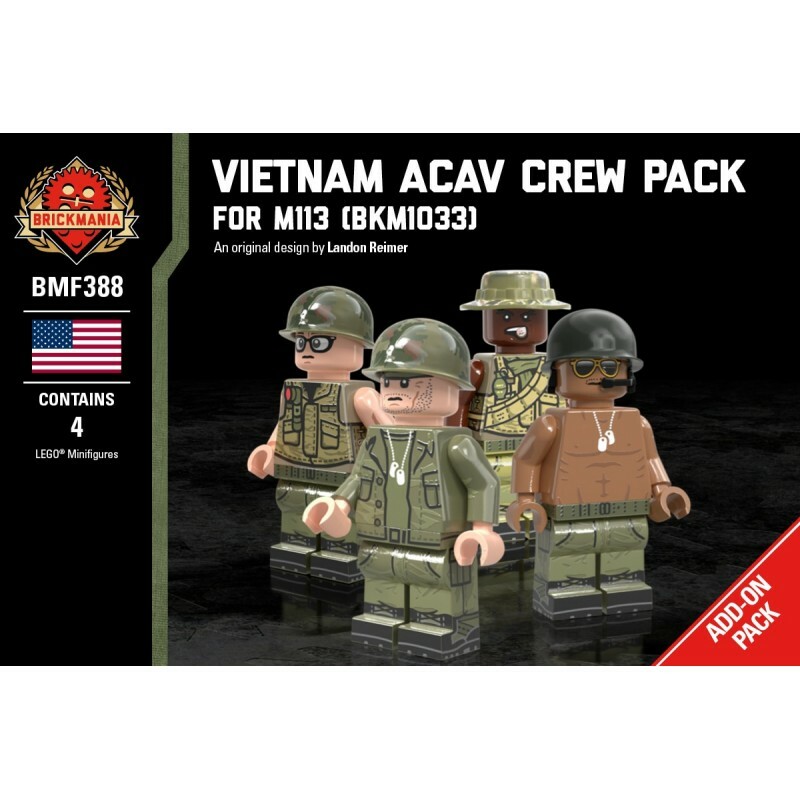 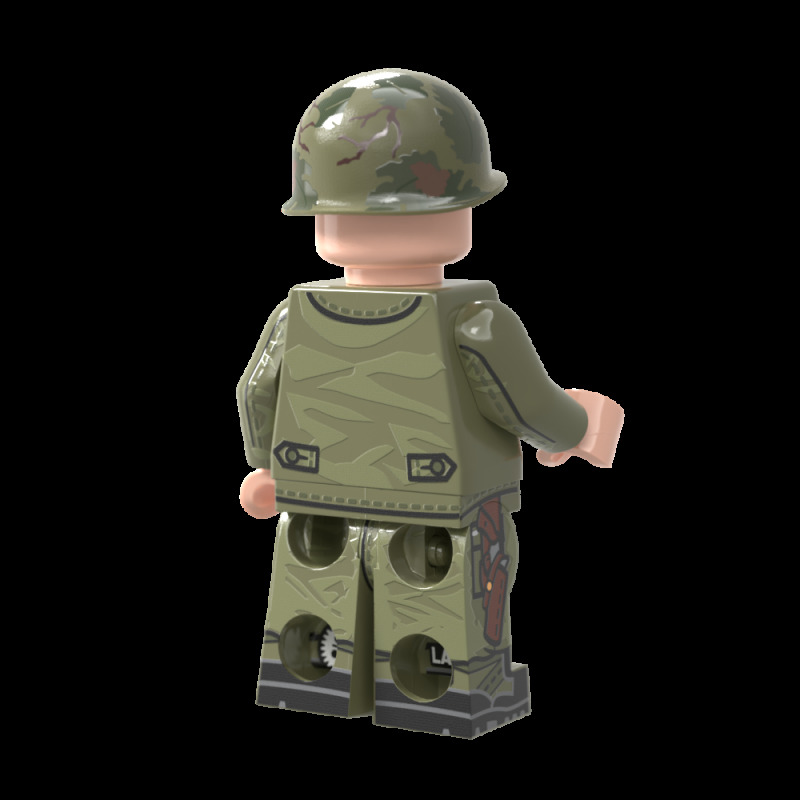 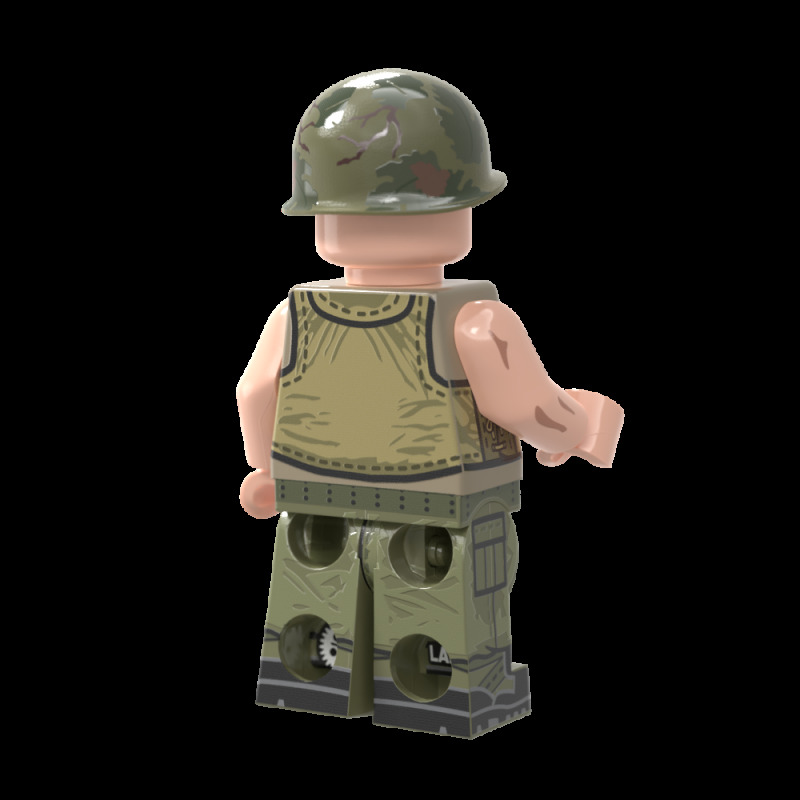 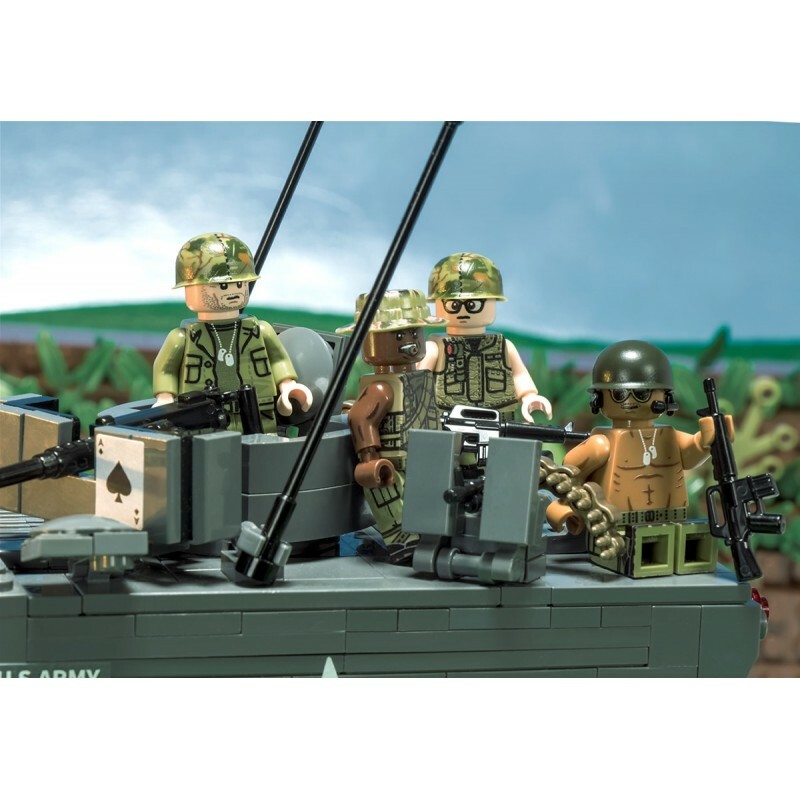 The ACAV Crew Pack comes with four custom-printed ACAV crewmen, BrickArms® M1 Steel Pot Helmets, and Minifig.Cat® headsets. 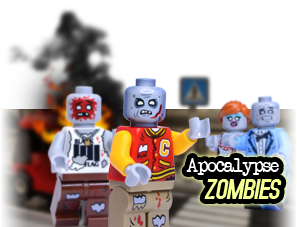 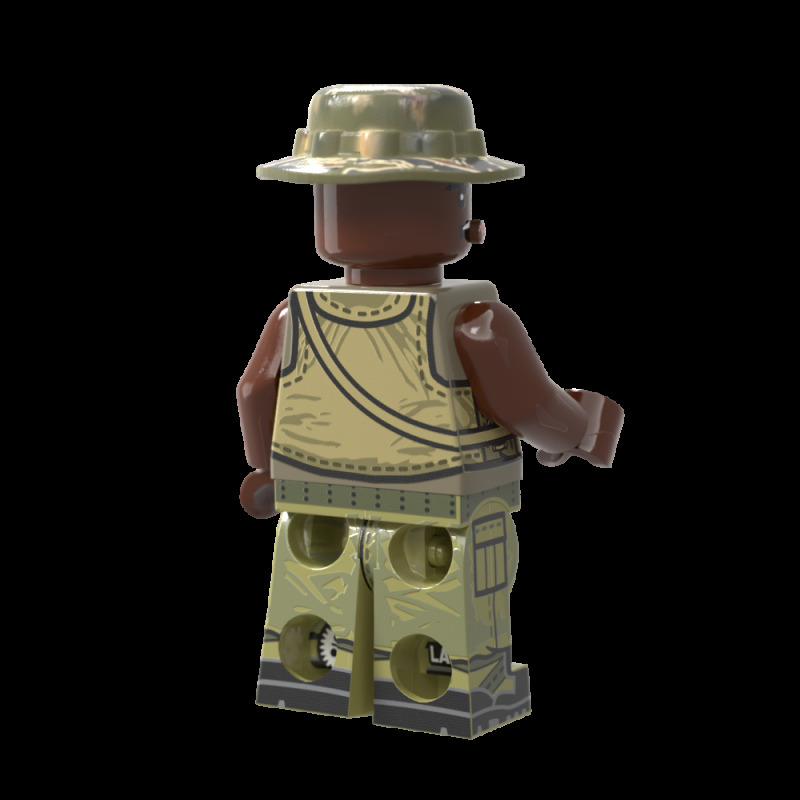 This pack is custom-printed by the talented Brickmania UV Print Team and designed by Lando!